We can’t even breathe air without producing something new. What does it look like for us to choose to build rest into our life rhythm? 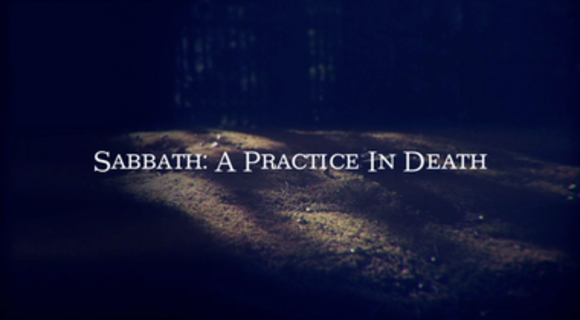 Do you think choosing Sabbath=Death? What are you willing to let die? What, if any, fears come up for you when you consider looking deep into Night’s sky? Our presence in Creation is a gift. Are we experiencing the right kind of pressure? Are we caught within the empire and its pressure to succeed?